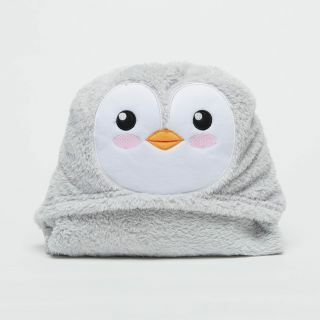 Puffguin Organic Hug Me Mom Blanket 90 x 120cm. 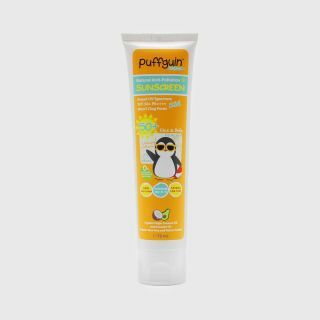 Puffguin Organic Papaw Ointment (Lips Nappy Rash Multi-Purpose Balm) 30g. 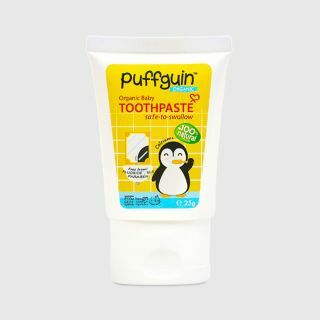 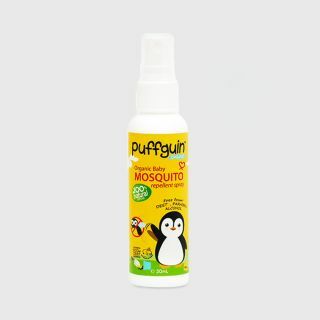 Puffguin Organic Baby Toothpaste 25g.